ACS University of Hawaii-Hilo (ACS-UHH) takes advantage of its unique location and rich marine environment. Humpback whales, endangered Hawaiian monk seals, world famous coral reefs, they have it all in their backyard! With so many wonderful and fragile habitats abounding, there is much to protect. ACS UHH focused on a plethora of issues in their community education. They attend campus events to educate their peers about coral safe sunscreen, climate change, Hawaiian humpback whales, other local cetaceans, and respectful viewing of endangered monk seals. 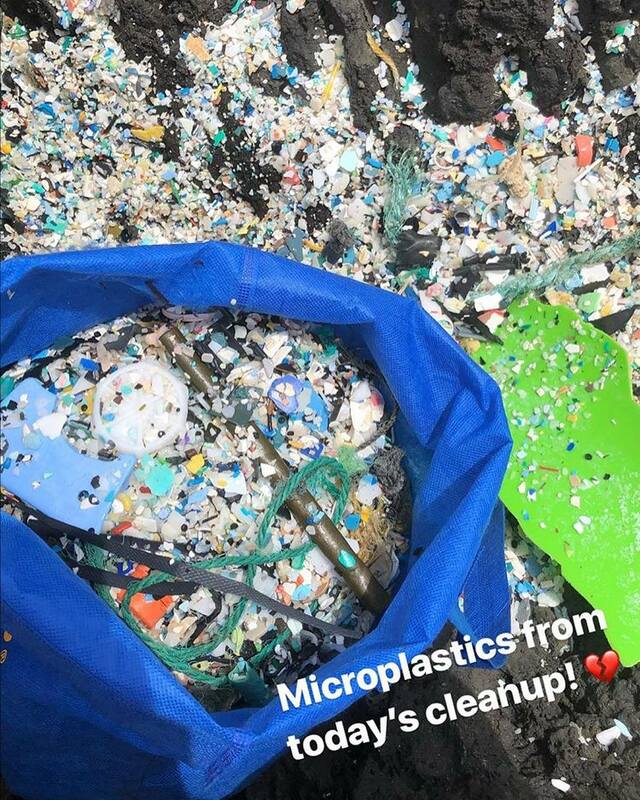 The group also regularly organizes beach clean ups including the infamous beaches on the Southern end of the island. Sadly, these beaches in the southern part of the island are famous for tragic reasons, they have been featured in documentaries for their gruesome level of debris collecting on the shores. Student leaders were inspired by the youth of the community after they hosted a table at the Sustainability Fair on campus in which they educated and interacted with hundreds of k-12 children in the community on marine conservation issues. The ACS University of Hawaii at Hilo group has welcomed guest speakers like Jim and Alicia Ward, of See Through Sea at their meetings. This dynamic duo of talented free divers run this photography based conservation organization. 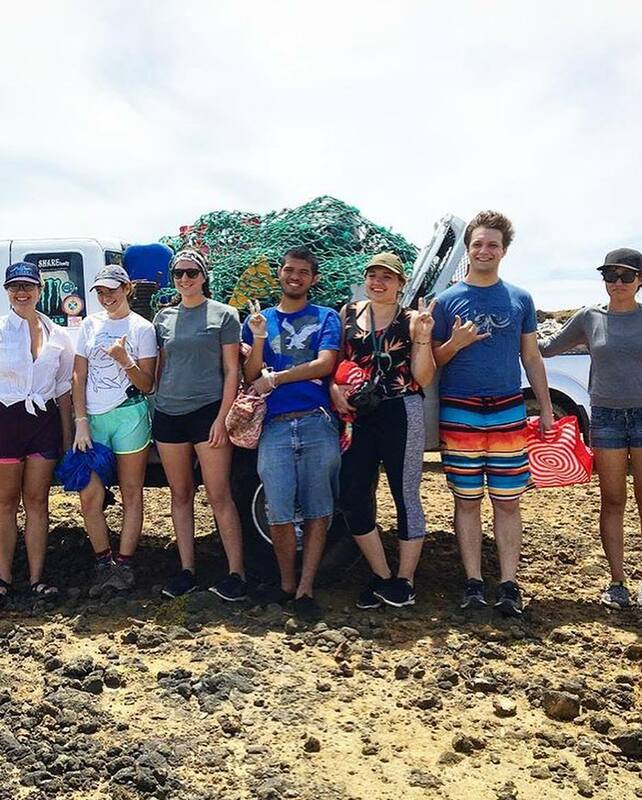 The guest speakers shared first-hand their experience in the wild with marine animals and plastics in the marine environment around the Hawaiian islands. Similar to the ACS UH Manoa group on Oahu, the ACS UHH members also participate in the yearly Ocean Count held through the NOAA Hawaiian Island Humpback Whale National Marine Sanctuary. This involves contributing to annual shore-based monitoring census by counting humpback whales that migrate to Hawaii from January-March. Their members learn about humpback whale behavior, contribute to ongoing data collection, and promote awareness about humpback whales to ensure their health in the future. 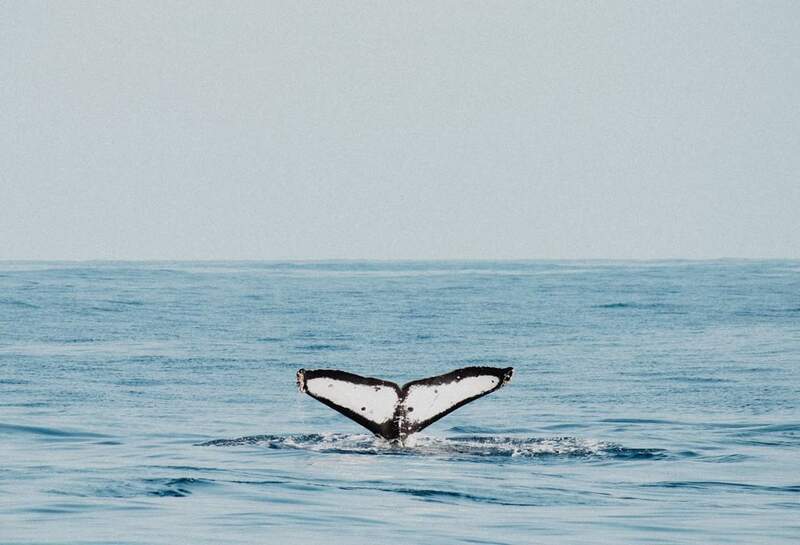 The group also partners with their university to take their members out for an exclusive whale watch every winter during humpback whale season!